Grab a pool chair. Put on your mirrored sunglasses and prepare an enormous fruity drink. Are you ready for this juicy soundtrack of dangerous 80s style, futuristic nostalgia? 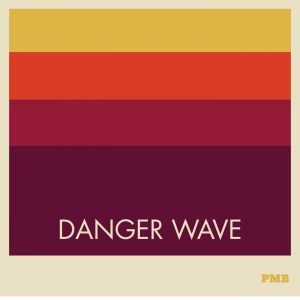 Listen to Danger wave on spotify. This entry was posted in playlist and tagged 80s, retro wave. Bookmark the permalink.